Siri is getting the tough competition from Google now and Microsoft Cortana and to make it more effective Apple is giving its best and in order to do that they have made a great move. Apple has given Siri a new voice. The virtual chatterbox found inside the iPhone now sounds much smarter and more human, according to the company, which unveiled the changes at WWDC. The new voice uses machine learning to replicate the way that people actually speak, according to Apple's engineering head Craig Federighi. It can now say words in various different ways, he said. He used the example of Siri reading out the weather forecast for the next three days – rather than simply saying the word "sunny" each day, for instance, it will now read each of them out in a different intonation. Another example showed the assistant making a joke about loving machine learning because it is a "machine, learning". That was a joke that Mr. Federighi suggested wouldn't have worked without the new voice. Apple has worked hard to give the Siri assistant a sometimes cheeky approach to answering questions. But those jokes have sometimes fallen a little flat because the voice assistant could only read out each word in exactly the same way – no matter where it appeared in the sentence. The changes will be available for both the female and male versions of the Siri voice, Mr. Federighi said. The female voice is default in the US whereas the male one is the default in the UK, though users can choose which of the voices to use. 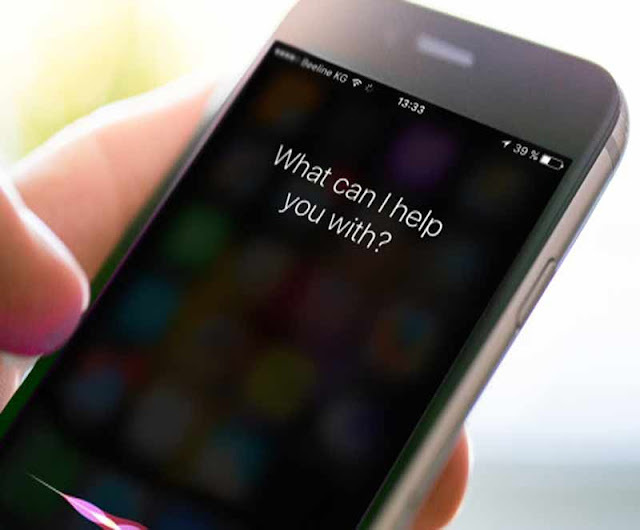 It was one of a range of changes to Siri, which also include the ability to ask for more information and to select responses by looking at the screen rather than reading them out.